After eight years and about two millions miles Waymo is finally taking its autonomous vehicles where they were always meant to go. The Waymo fleet in Phoenix, Arizona is now ready to take passengers where they want to go. The Waymo vehicles in Arizona don’t need a human behind the wheel to function, laws allow completely autonomous passenger services. 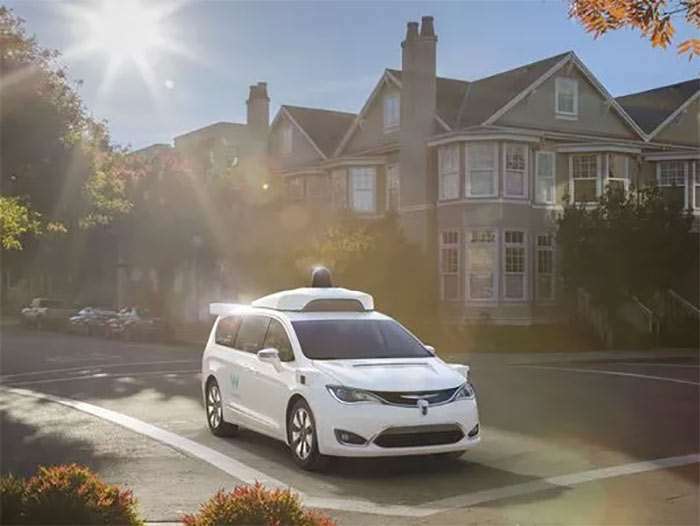 Waymo says that it will put a human behind the wheel to start simply to gather information about how passengers will use the rides given out, the car will drive itself. Waymo is taking applications for participants in its test program and those participants will be allowed to use the Waymo service for free if chosen for whatever rides they need. Waymo also plans to add another 500 Pacifica hybrids to its fleet of autonomous vehicles in a larger roll out of the service. Waymo hopes to eventually license its tech to ride sharing companies. It’s unclear when the Waymo service might be rolled out to other locations.